Don’t mistake Car Wash Cleveland for your average car wash service! 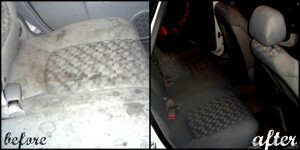 We go far beyond washing your car exterior to make sure every inch of your vehicle will bring a smile to your face. 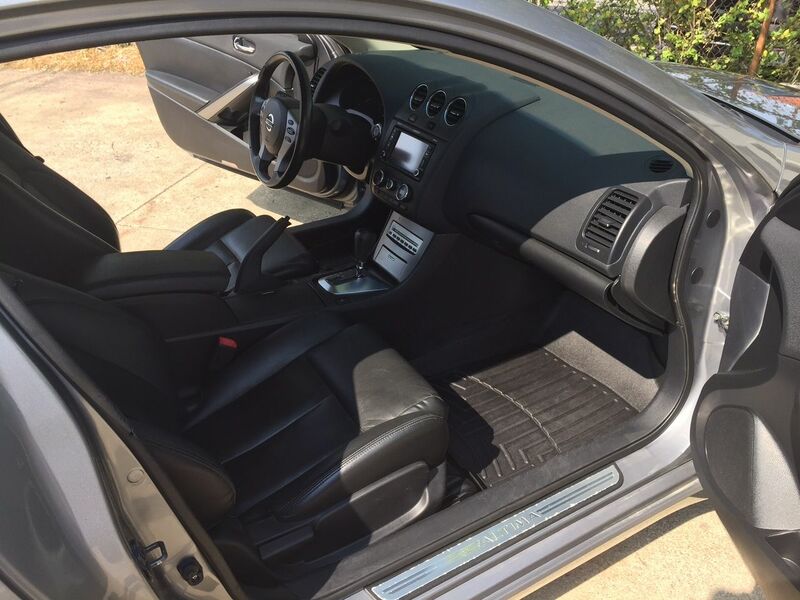 Our interior car detailing package includes a thorough car cleaning service. No spot inside your car is left untouched by our professional auto detailing staff, and with over 15 years of expert upholstery experience in the Cleveland Ohio area, our specialists will be sure to repair your leather, cloth or vinyl interiors back to new life. We thank you in advance for giving Car Wash Cleveland the opportunity of servicing you. 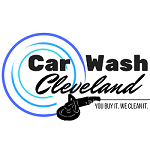 We thank you in advance for giving Car Wash Cleveland the opportunity of servicing you. You’re looking at dirty seats that were cleaned.